The closing process is a relatively standard procedure no matter which title company you choose. At 110 Title, we strive to make this process as easy and streamlined as possible for the buyer and seller. 110 Title is focused on 110% customer service at every closing. A closing is a term used for the point in time at which the title to the property is transferred to the buyer and, generally, a mortgage (or “deed of trust”) is given by the buyer/borrower to the lender. Some information about the costs associated with closing on your home should be provided to you before you put a contract on a house. If you are obtaining a loan to purchase the property, your lender has a few days from the time of the loan application to provide you with a Good Faith Estimate of your loan costs so there are no surprises about costs. Once the seller accepts your sales contract, the countdown to closing begins. Timing is essential to make sure all the ingredients for a successful closing are in place for your arrival. You can and should shop around to select a settlement agent to prepare the documents for your closing, or you can rely on a recommendation from your real estate agent or lender. The settlement agent is an attorney, title company, or escrow company. Once a settlement agent has been selected, he or she will handle the closing process from there. If you have given the seller an earnest money deposit, the escrow agent, settlement agent, or real estate broker (this varies based on where you live), will see that it is promptly deposited into an escrow account where the funds are held until the time of closing. Next, the settlement agent will request initial title work. A title professional will search and examine the public records for information related to your home’s title. This provides warnings of title flaws that must be dealt with before the property can change hands. For instance, the previous owner may have failed to pay local or state taxes. Or there may be an outstanding mortgage or judgement on the property. Title professionals work hard to see that such obligations are dealt with and resolve any issues they find well before you go to closing, if possible. The settlement agent will then order payoff figures on any outstanding mortgages. If the buyer is assuming the loan, the settlement agent handles that as well. He/she, if directed to do so, also may order property inspections, termite reports or a survey of the property. On closing day, the property will be transferred from the seller to the buyer. 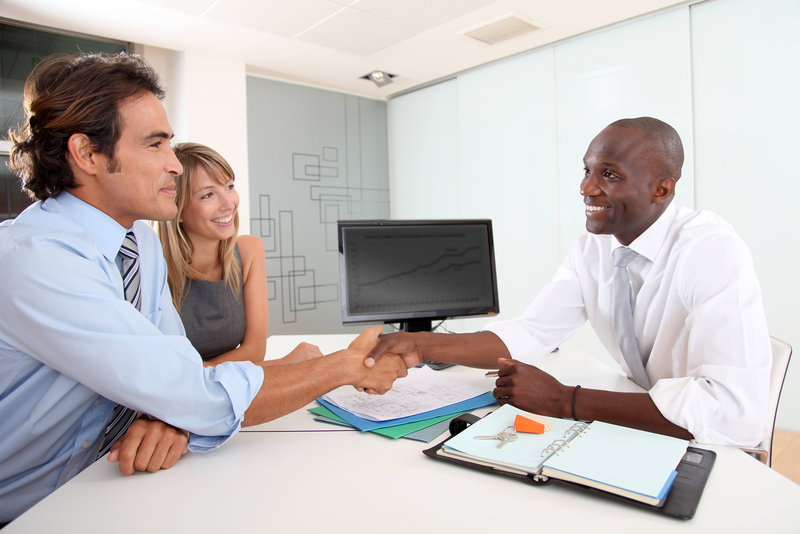 In most parts of the country, you will sign a number of documents that will be explained by your closing attorney. You should be generally aware that the behind-the-scenes process continues after the closing. The closing processor still must forward payment to any prior lender, pay all the other parties who performed services in connection with your closing, pay out any net funds to the seller, process and return the completed closing package to the lender and order all the documents needed legally to complete your purchase. But you don’t have to be involved in any of this, your settlement agents takes care of these post-closing details! If you have any further questions about the closing process, do not hesitate to contact 110 Title. We would be happy to help you with all of your closing needs!